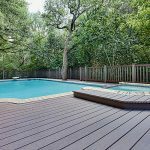 Shanghai Severn Trust Industry Co.Ltd(Qizhen) wood plastic composite deck board is a low maintenance alternative to timber, and is manufactured from plastics and reclaimed hardwood. 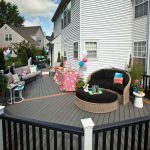 Our wood plastic composite (WPC) deck is a result of several years of development and provides the best of both worlds, a long lasting deck material that handles high temperatures and weathering as well as looking as beautiful as traditional hardwoods. 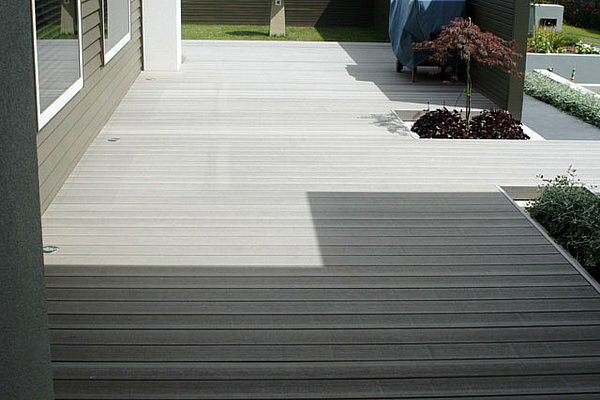 Wood plastic composite decking board is manufactured from a combination of plastic, natural fiber and some additives using special equipment. It mixes natural fiber and plastic perfectly to keep the natural impression of wood but with rich colors of plastic. 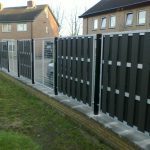 It has gradually replaced wood and plastic, getting widely used in more and more fields. 7. 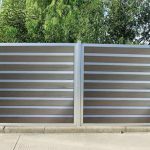 High quality with competitive price. Note: head to the United Garage Doors site, if you have issues with doors. 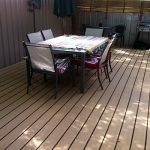 How to bulid a swimming pool decking?